Below you fill find all funeral homes and cemeteries in or near Kirkville. Their current mayor is Mayor Edmond J. Theobald. Zip codes in the city: 13082. Manlius is a town in Onondaga County, east of the city of Syracuse, New York, United States. The population was 32,370 at the 2010 census, making it the third largest suburb in metropolitan Syracuse. In 2005, the town was ranked #98 on CNN Money's list of Best Places to Live.The Town of Manlius includes a village also named Manlius, along with the villages of Fayetteville and Minoa. It is located on the eastern border of Onondaga County. 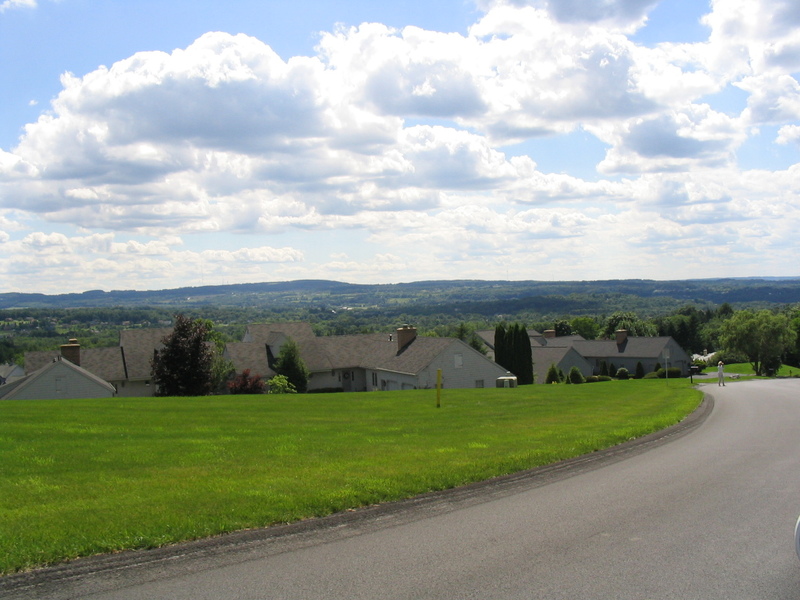 Manlius is an upscale suburb of Syracuse . Manlius is a town in Onondaga County, New York County, outside Syracuse, New York, United States. The name 'Manlius' was assigned to the town by a clerk with an interest in the classics. The Town of Manlius is an eastern suburb of Syracuse, New York and is on the east border of Onondaga County. In 2005, it was #98 on CNN Money's list of Best Places to Live. The population was 31,872 at the 2000 census. The official website for the city of Kirkville is http://www.townofmanlius.org. We work with local florists and flower shops to offer same day delivery. You will find budget sympathy flowers in Kirkville here. Our funeral flowers are cheap in price but not in value.